. 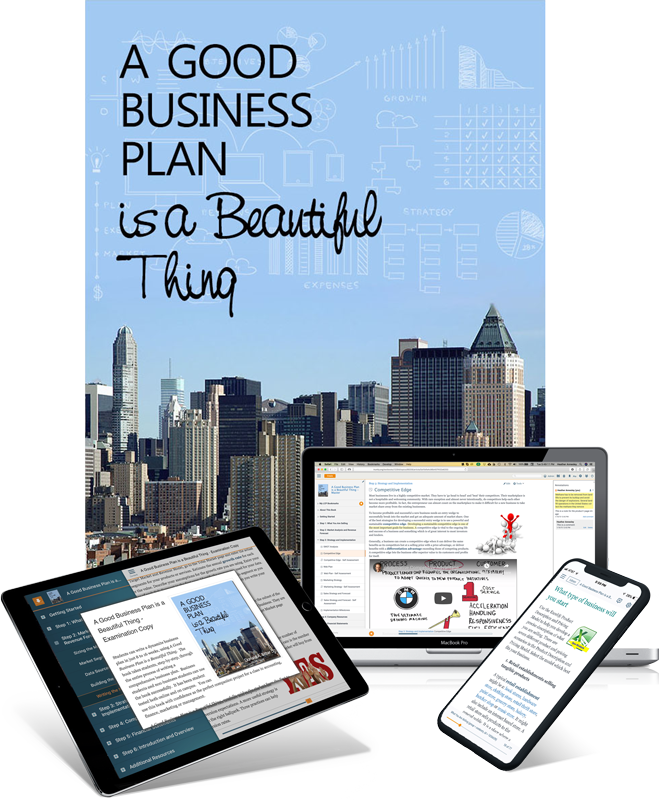 . . for A Good Business Plan is a Beautiful Thing.